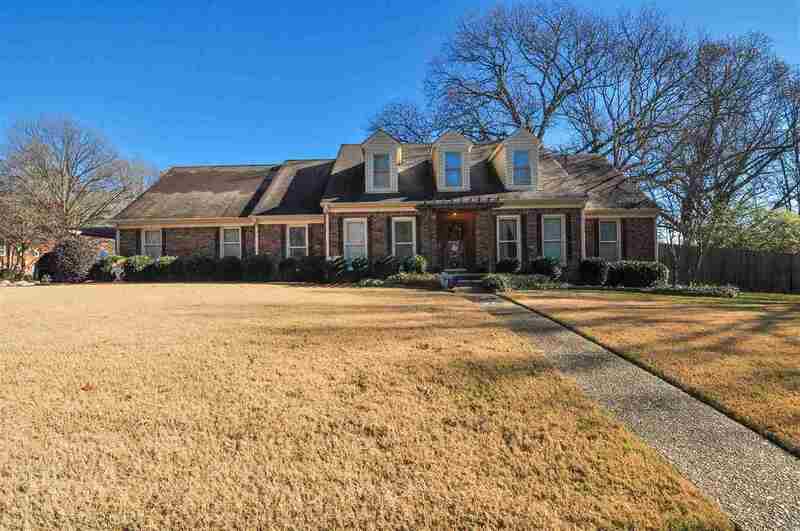 This spacious 3500+ home is located in the heart of Germantown! Large corner lot! The kitchen offers abundant cabinet space and opens to a hearth room with wet bar and Stunning over-sized windows letting in tons of natural light. The den features a cozy Brick wood burning fireplace. The large Master Suite with private bath and 2 additional bedrooms are located on the 1st floor. In the back yard you will find a large deck with arbor and built in seating as well as in ground swimming pool!